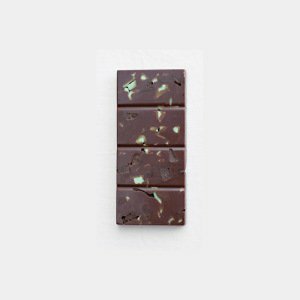 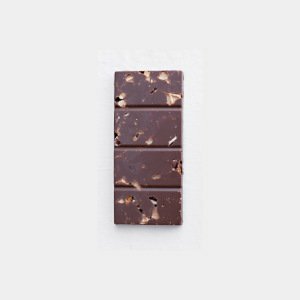 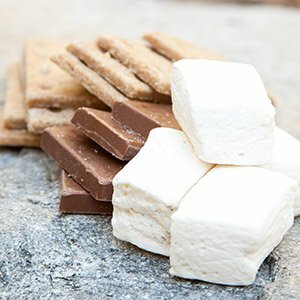 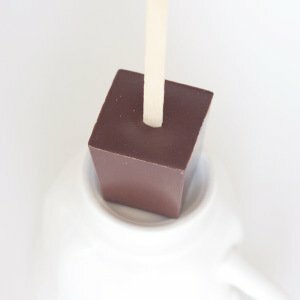 Coarse sea salt tops a block of creamy caramely Belgian chocolate in our Salted Caramel Ticket Stick. 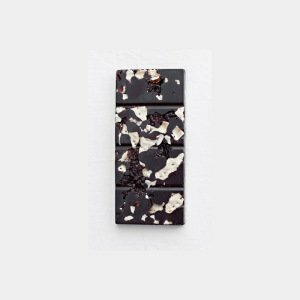 40% CACAO. 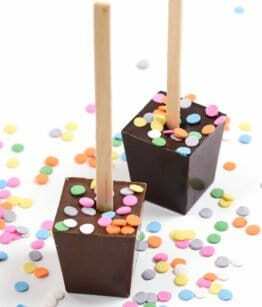 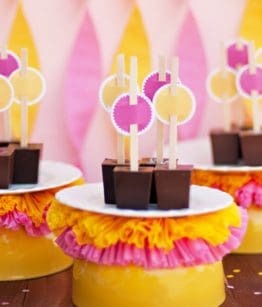 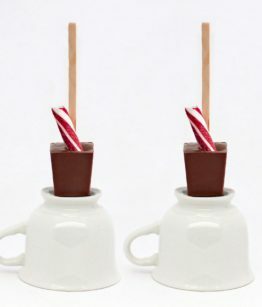 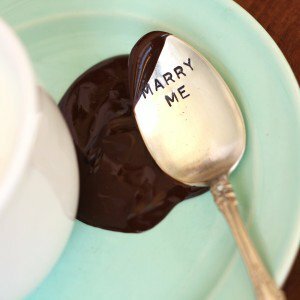 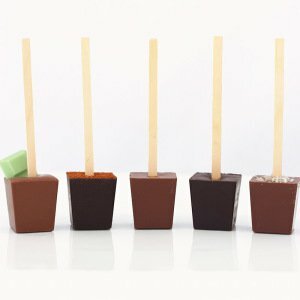 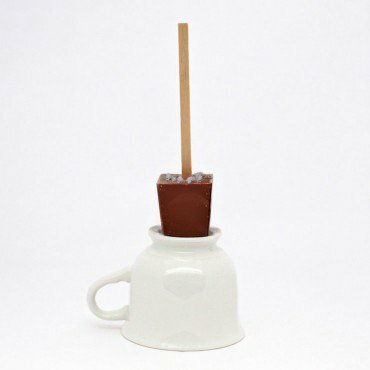 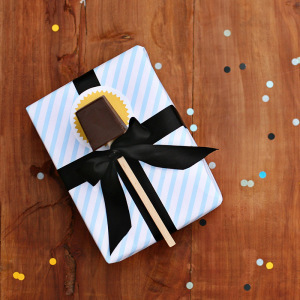 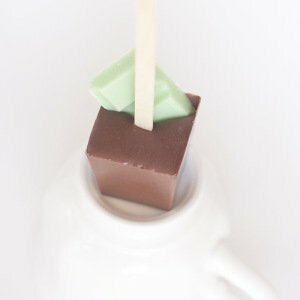 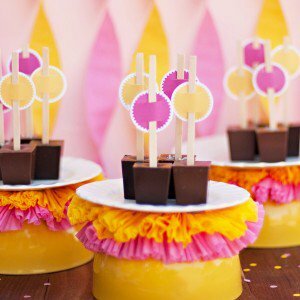 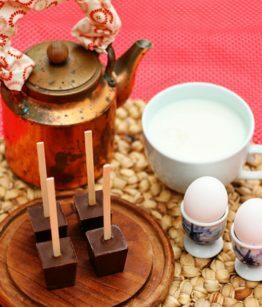 Every hot chocolate Ticket Stick is handmade of finest couverture chocolate.